The James Wilkins House Bed and Breakfast was my home away from home during the Labor Day weekend of 2011. 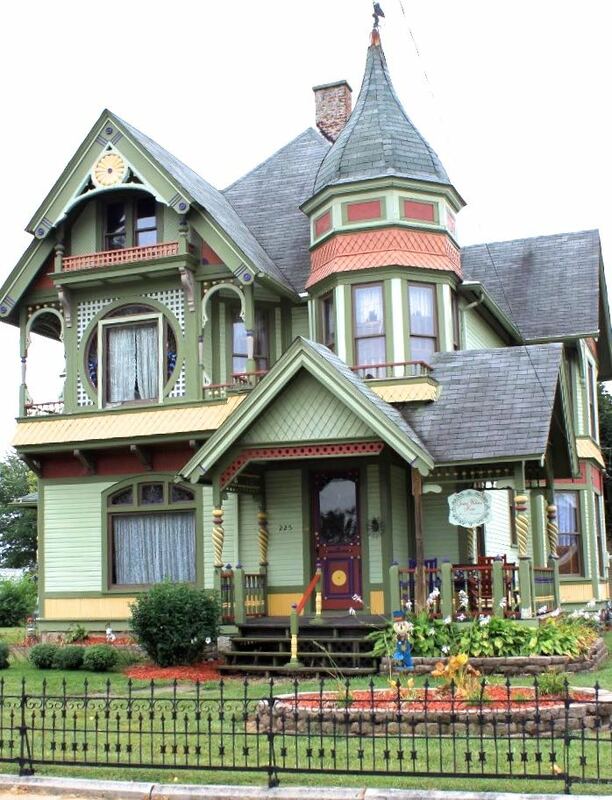 The Queen Anne home was built in 1894 and is located in Campbellsburg, Ind. It is about 30 miles from the resort communities of West Baden Springs and French Lick. I love everything about this house, right down to the purple side door.